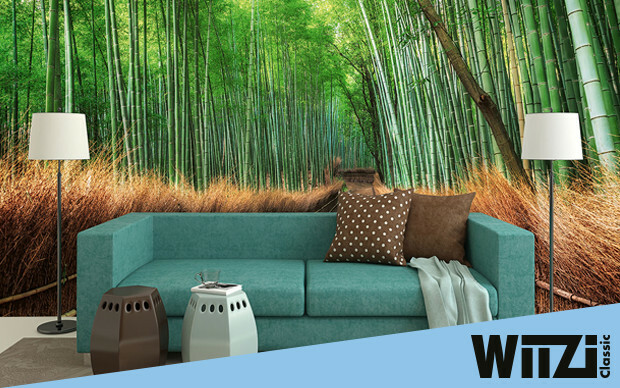 HEIMTEXTIL 2014 BOOTH 3.1 A08 7 | Wizard + Genius – World of Wall Murals and Wall Decoration! 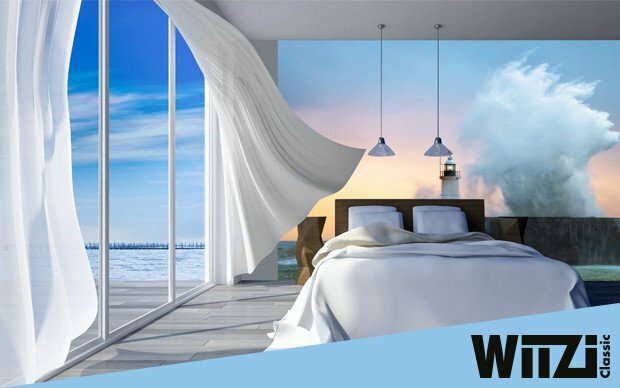 Wizard + Genius AG is delighted to announce its participation in Heimtextil 2014, the world’s largest exhibition for home interior, textile and wall decoration products, held in Frankfurt on January 8 – 11 2014. 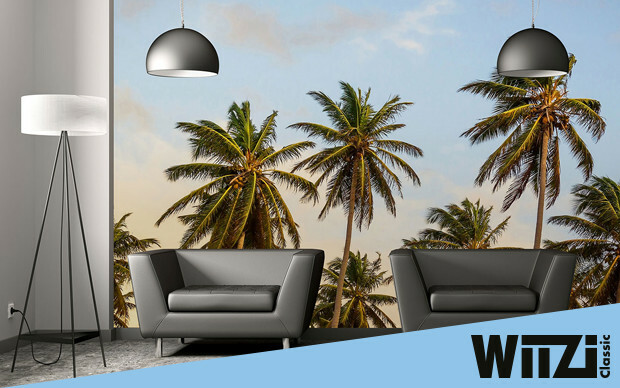 With our constantly evolving product range, we offer more than 200 designs under Ideal Decor brand name, such as eye-catching black & white cityscape murals, stunning full-blown large format scenery murals or colorful and playful wall murals for kid’s or nursery rooms. 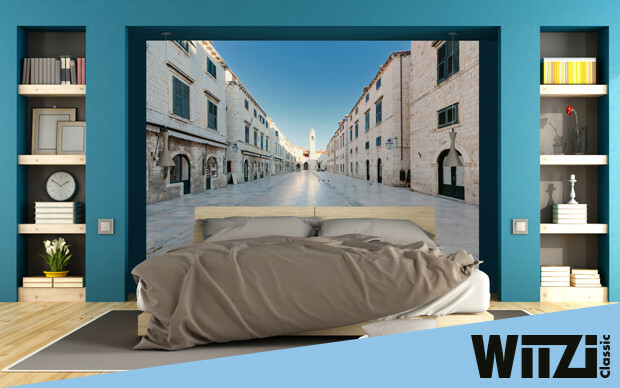 At Wizard + Genius’s booth, along with new releases enhancing our core mural collection, we will be presenting some of our new and exciting product offerings, such as a range of non-woven photo wall murals. We hope that while you are in Frankfurt, you will take a moment to visit us. We warmly invite you to join us at our booth, review our extensive product collection and chat with the W+G export team. 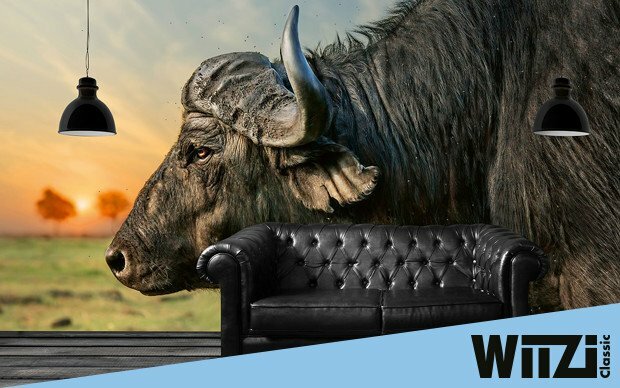 We welcome the opportunity to get to know you and show you what we have to offer to effectively meet your company supply needs and challenges. 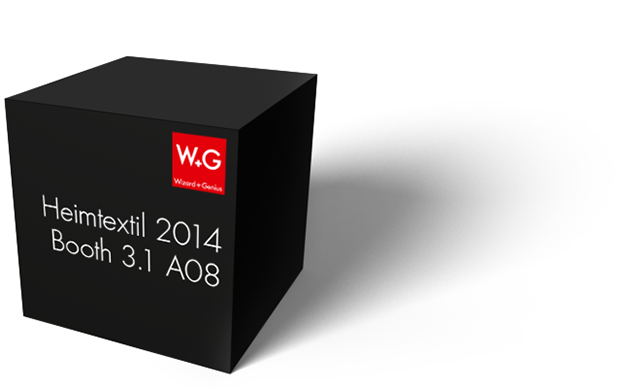 W+G Heimtextil 2014 presentation pages.